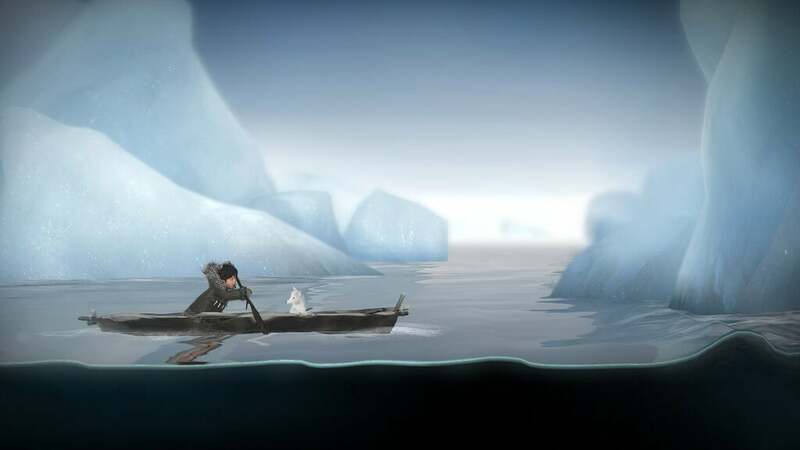 When Never Alone (Kisima Ingitchuna) was released, it was highly praised for its story telling abilities, even if that story was over fairly quickly. Well, now you have the chance to spend a little more time with Nuna and Fox in the game's upcoming DLC, "Foxtales". This DLC will add three new levels to the game, and is similarly inspired by the native stories of Alaska. This DLC is based on the story of "The Two Coastal Brothers", a story by Willie Panic Goodwin Sr. The story of this tale is said to reflect the story of Nuna and Fox, with the two of them working together but each having their own unique skills. "Foxtales" is going to focus on this combined skill gameplay in order to solve the new puzzles in the game, and new skills have been given to the characters to accommodate this. Nuna can now row a canoe and Fox can interact with water spirits. The DLC is set in a more water based environment than the original game, and you'll be spending the majority of your time in the seas of Northwest Alaska. It is also set in the Arctic spring, so there's less snow blizzards and more opportunity to admire the beautiful environment that the game has been set in. The art and level designs have both been improved, so take a look for yourself in the new trailer for the game below. 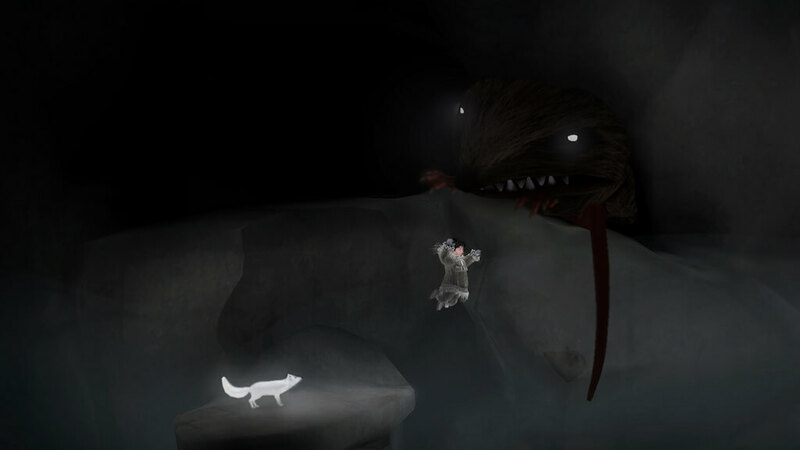 The "Foxtales" DLC for Never ALone: Kisima Ingitchuna will be coming to Xbox One on 28th July. We've got the full list of Never Alone (Kisima Ingitchuna) achievements - check the list for guides to unlocking them.